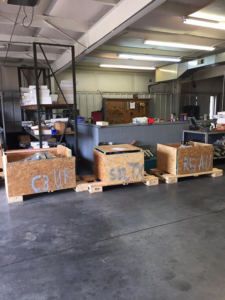 When shipping engines internationally, you must ensure you’re properly packaging them so they aren’t damaged in transport. 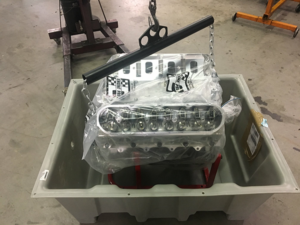 Eatmon Racing Engines ships engines to countries such as Australia, New Zealand, France, Norway, England, Sweden and Mexico. 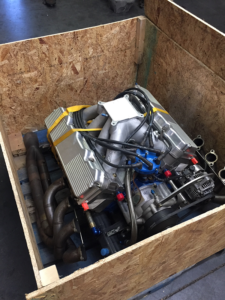 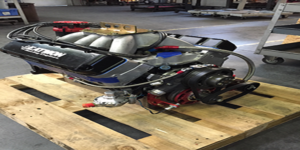 HorsePower Research is sending this engine to England.